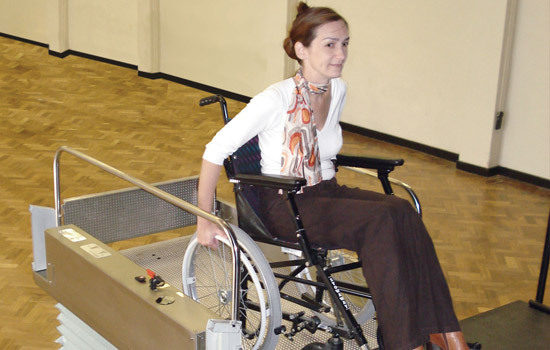 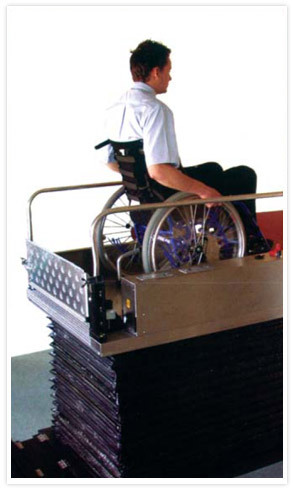 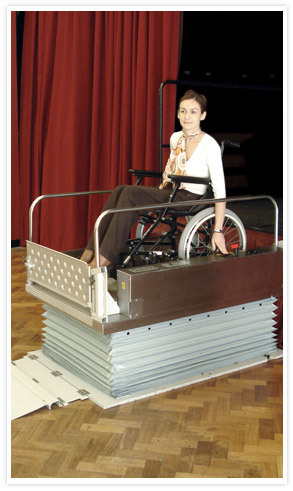 The ideal solution where temporary wheelchair access is required. 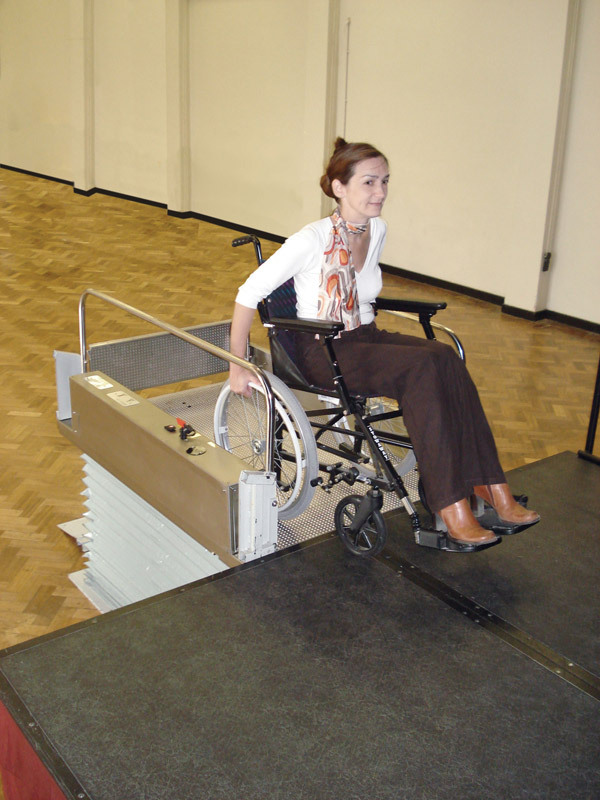 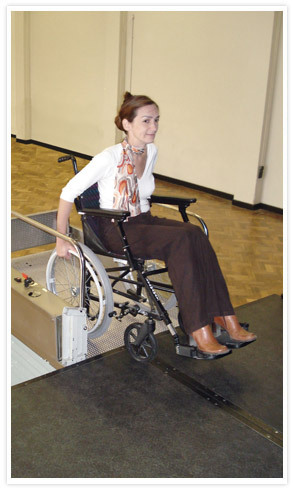 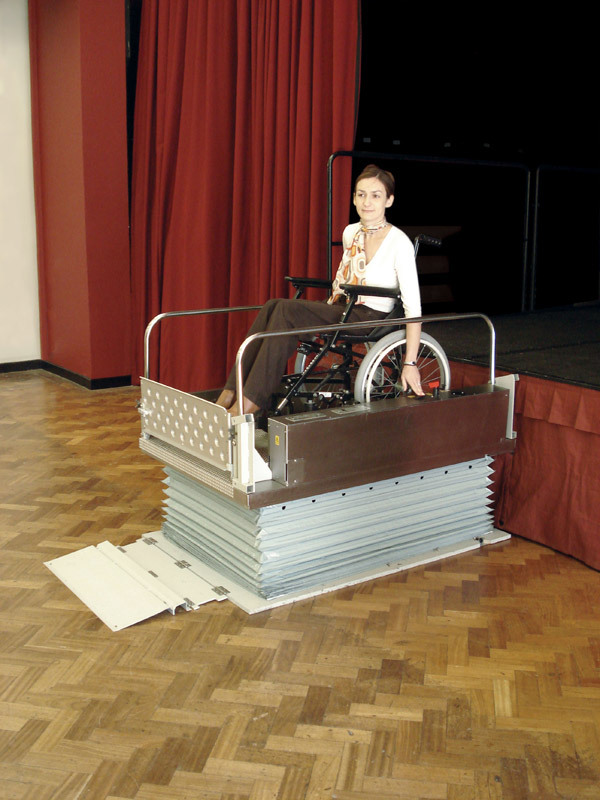 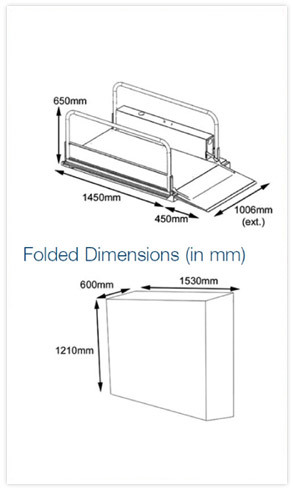 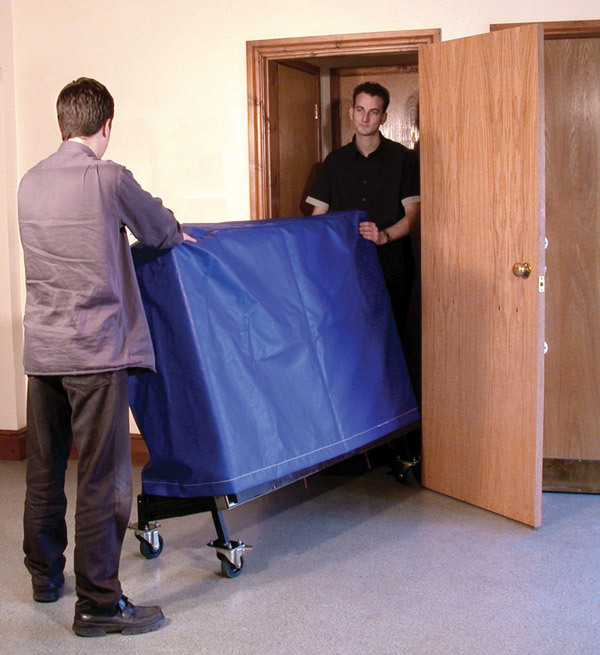 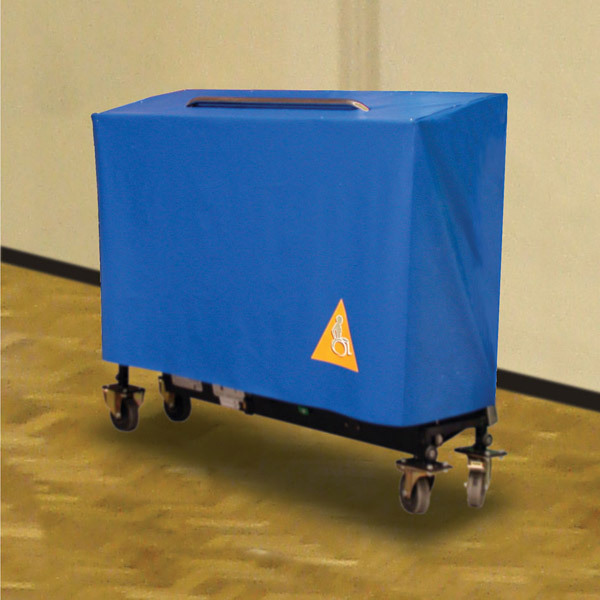 The ideal solution where temporary wheelchair access is required to stages or mezzanine levels in schools, theatres, village halls and many other areas where small heights restrict access. 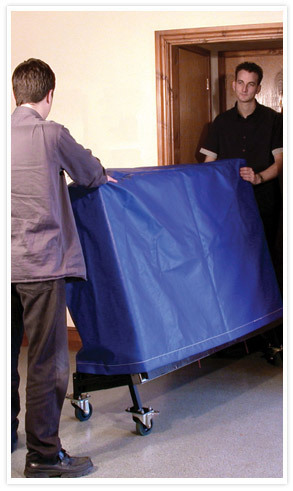 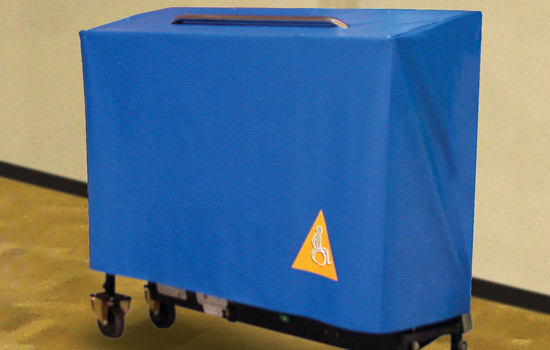 Self contained unit can be quickly moved into position. 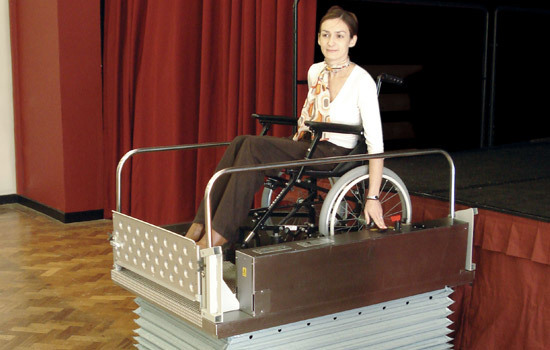 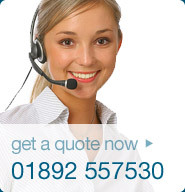 © 2012 Innovate Lifting Systems Ltd - UK suppliers and installers of Platform Lifts, Incline Platform Lifts, Short Rise Platform Lifts, Goods Lifts and Service Lifts.